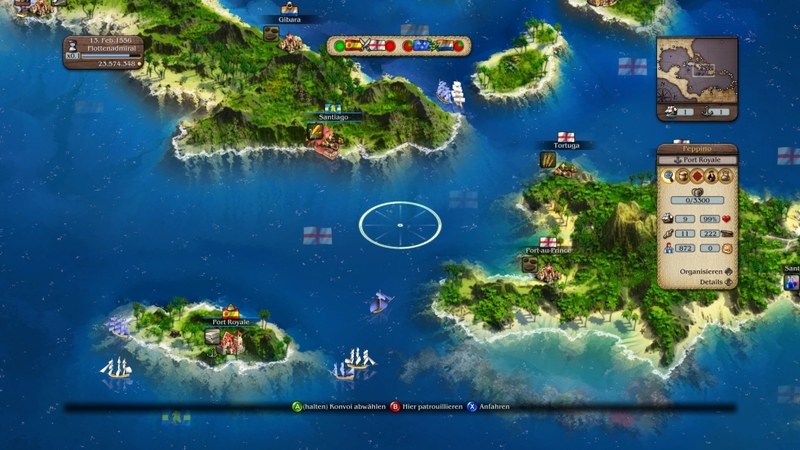 he Caribbean, in the turbulent 17th Century. 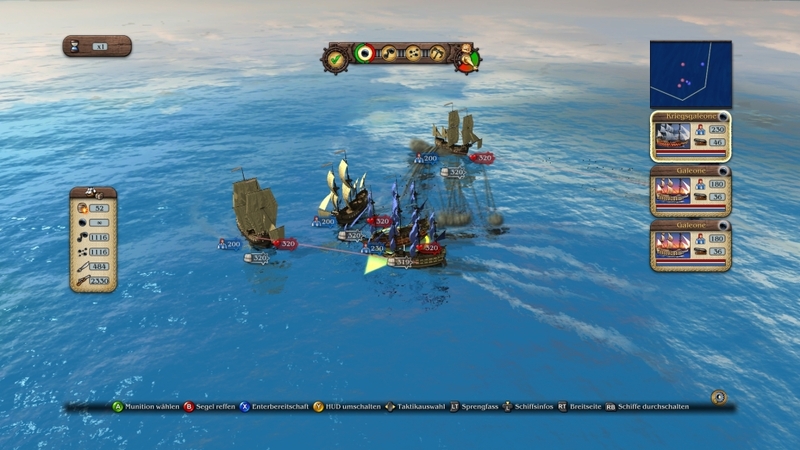 The mighty kingdoms of Spain, England, France and the Netherlands fight over the colonies. 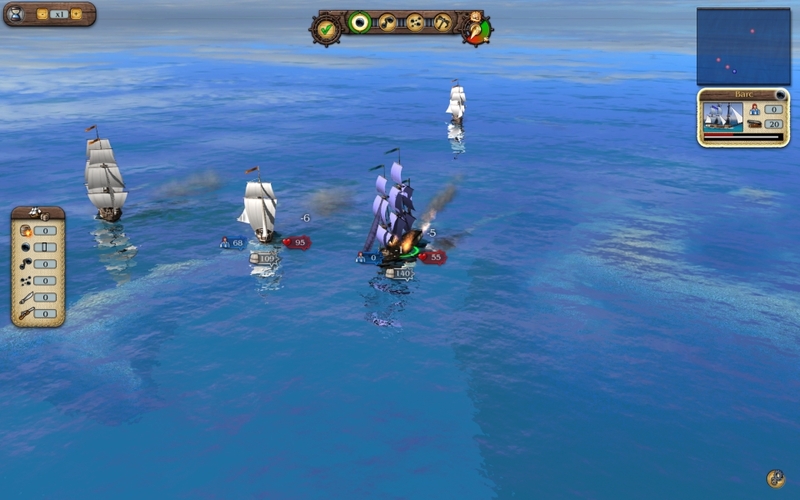 And there you are, a young sea captain whose only goal is to become the most powerful man in the New World. 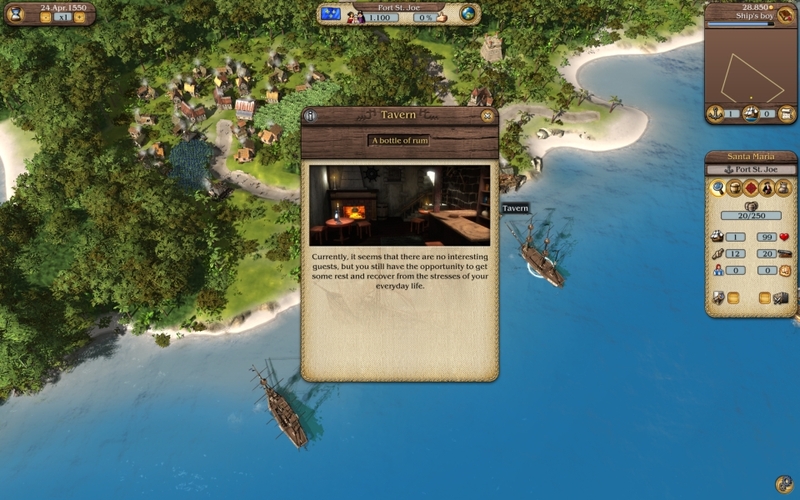 To achieve that goal, you may choose one of the two available campaigns: will you become an Adventurer or a Trader? 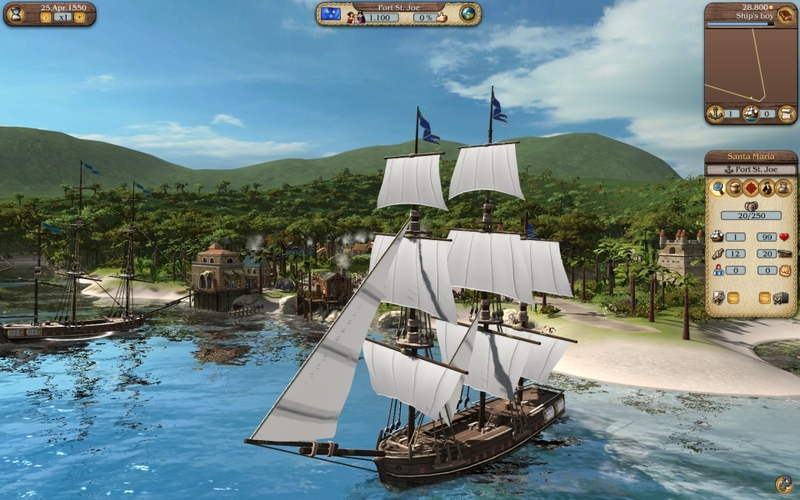 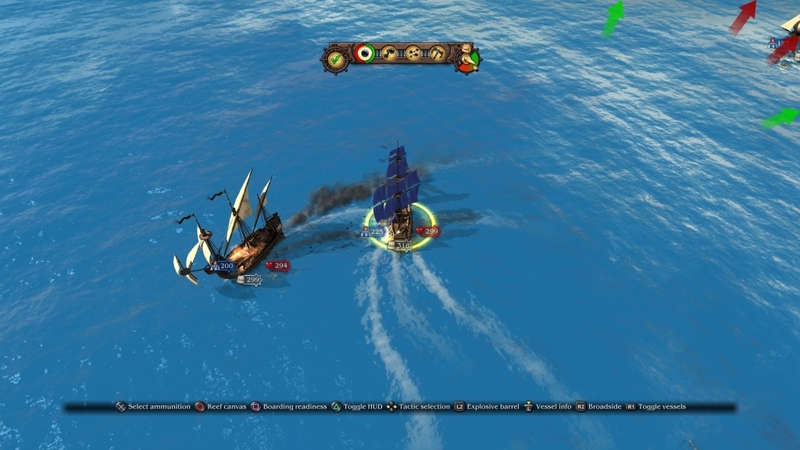 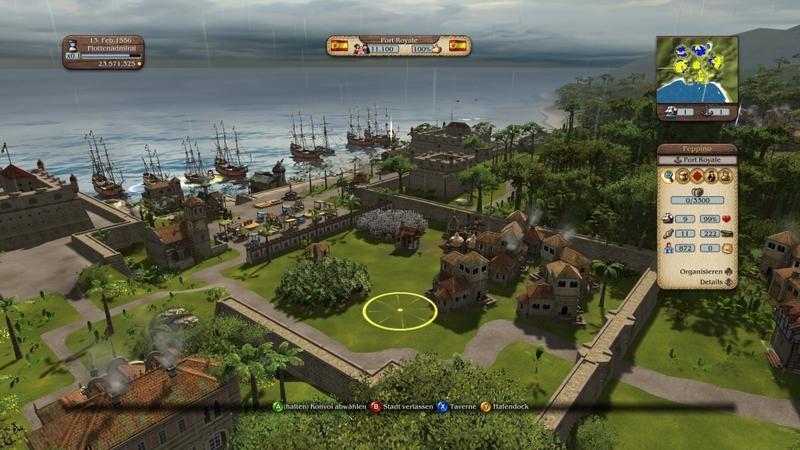 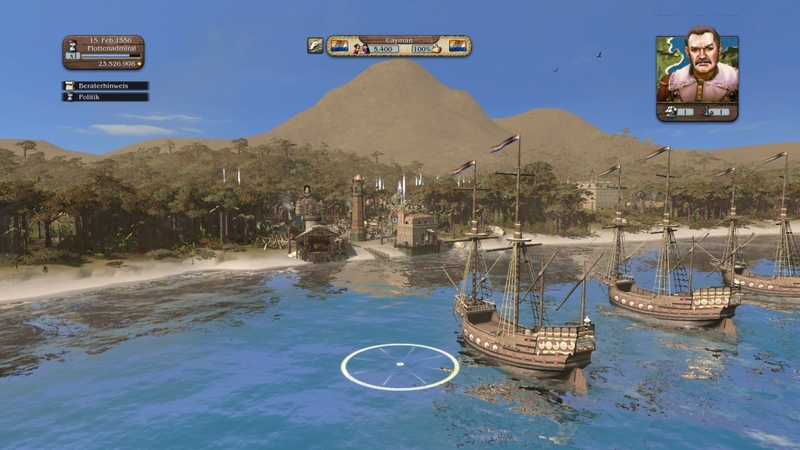 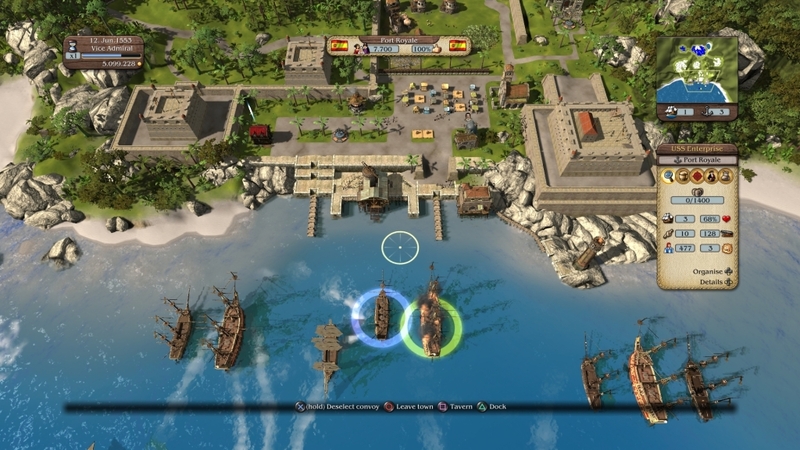 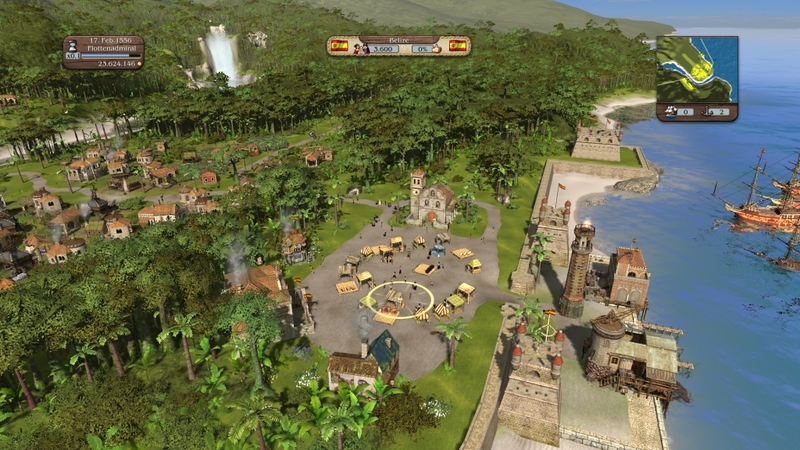 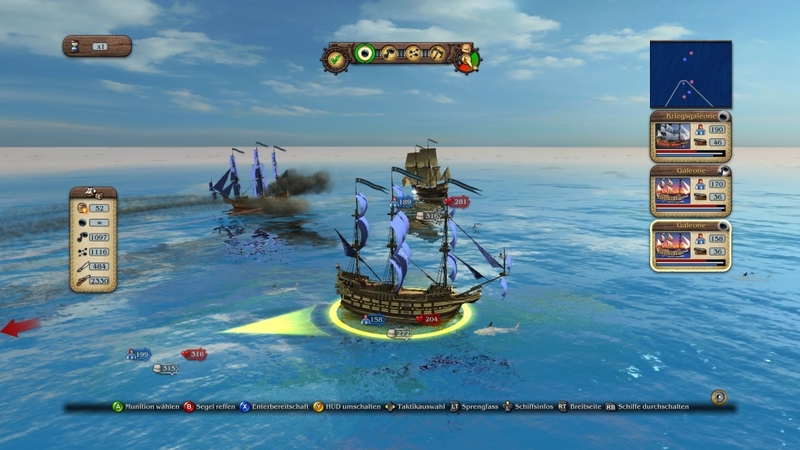 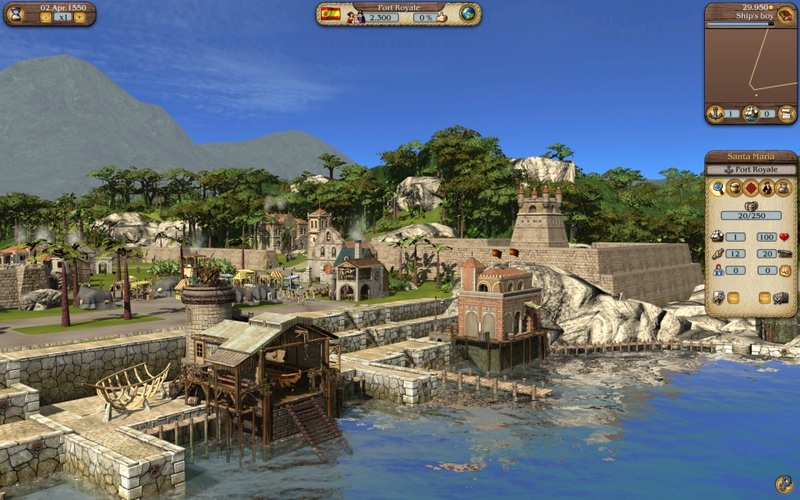 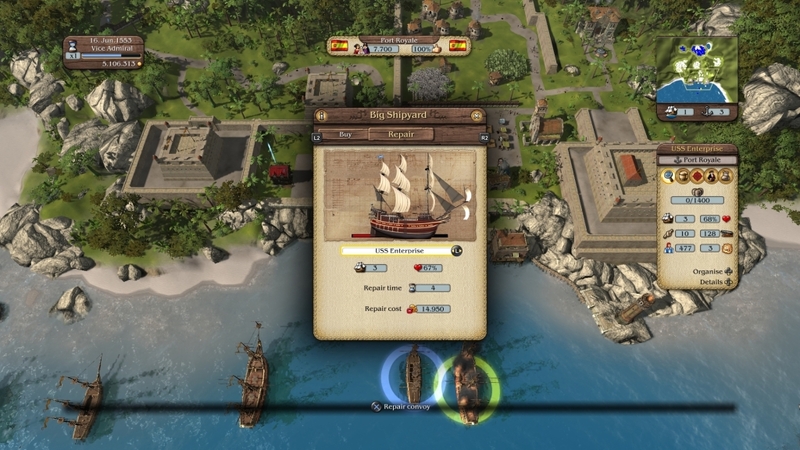 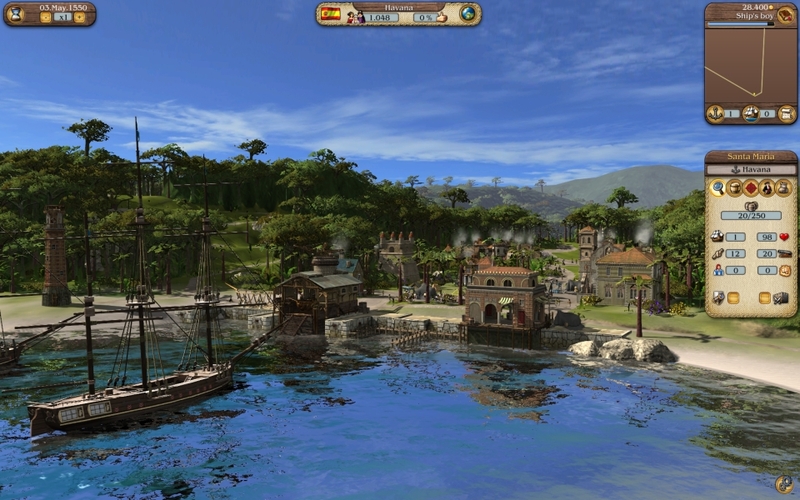 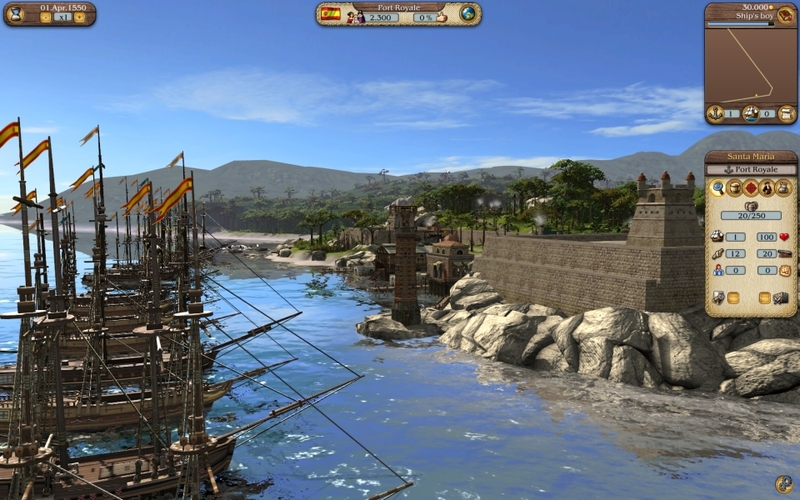 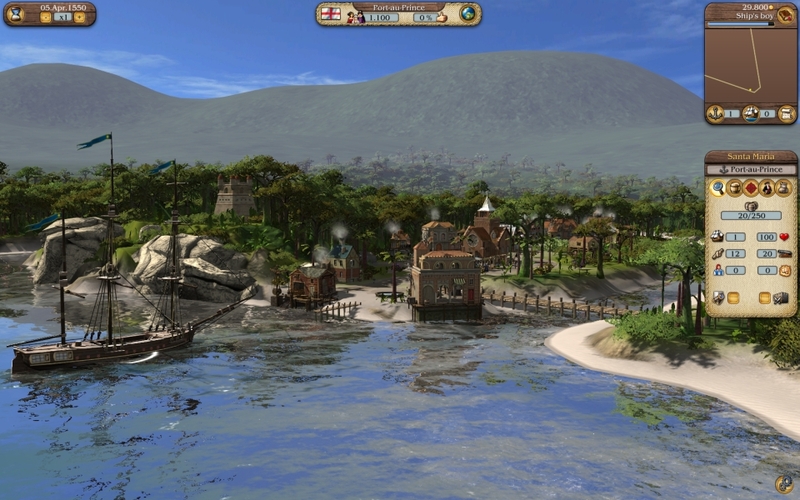 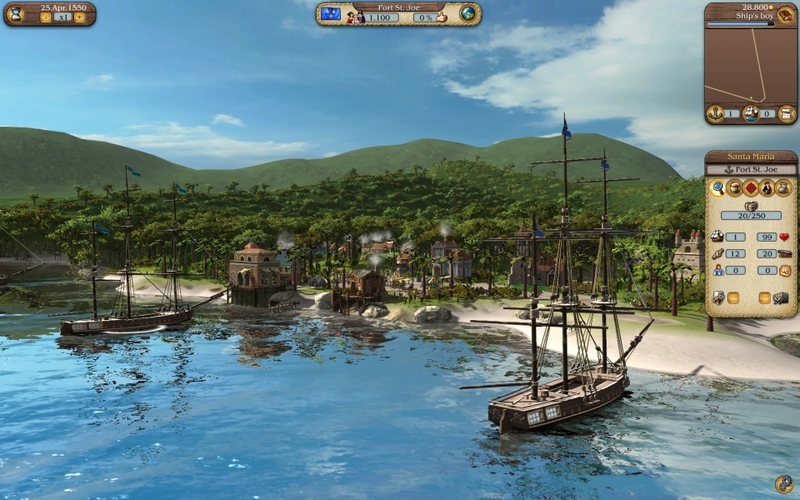 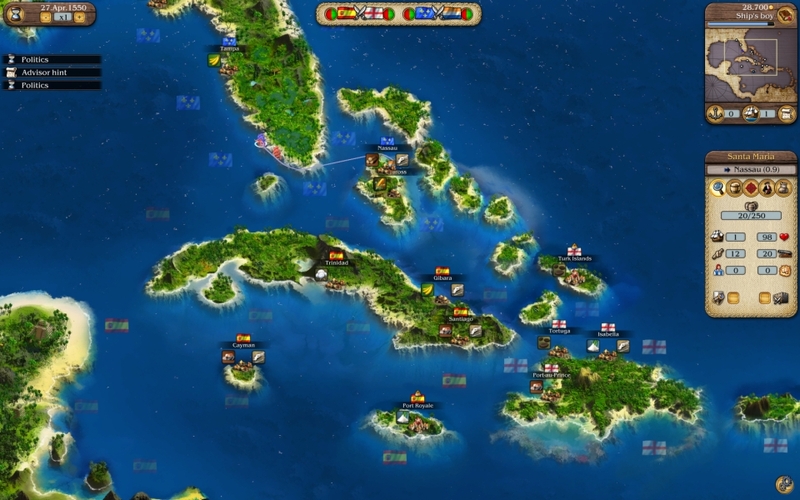 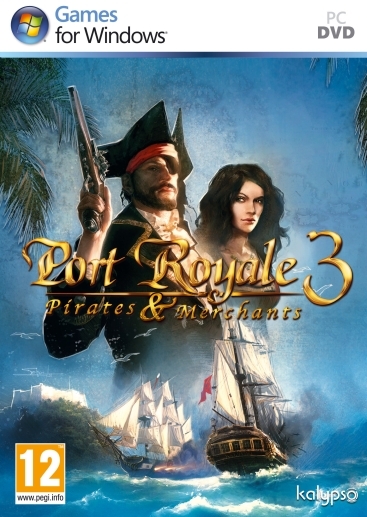 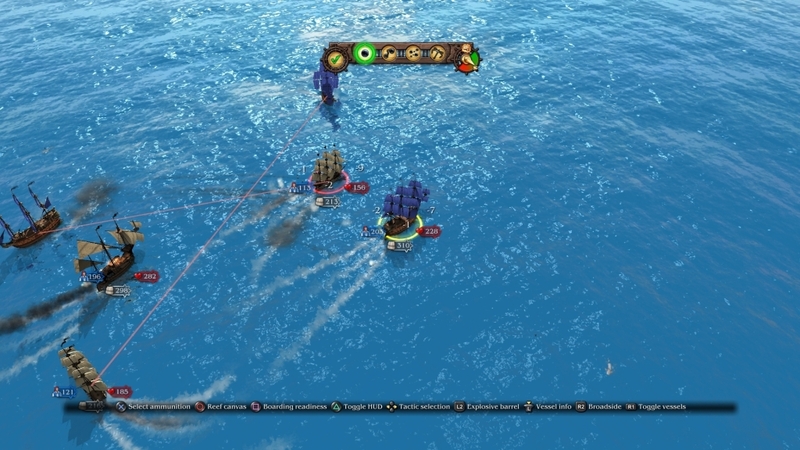 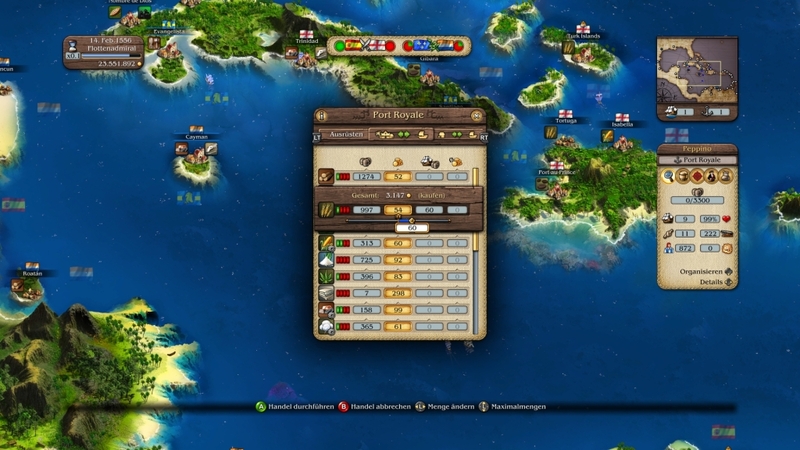 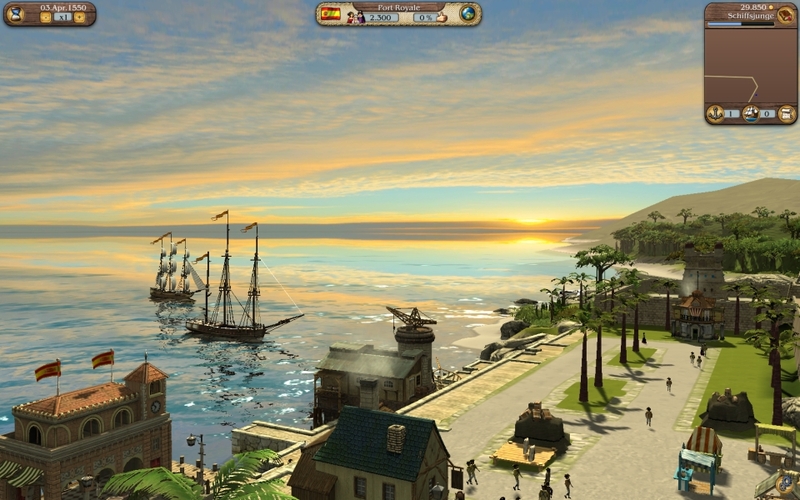 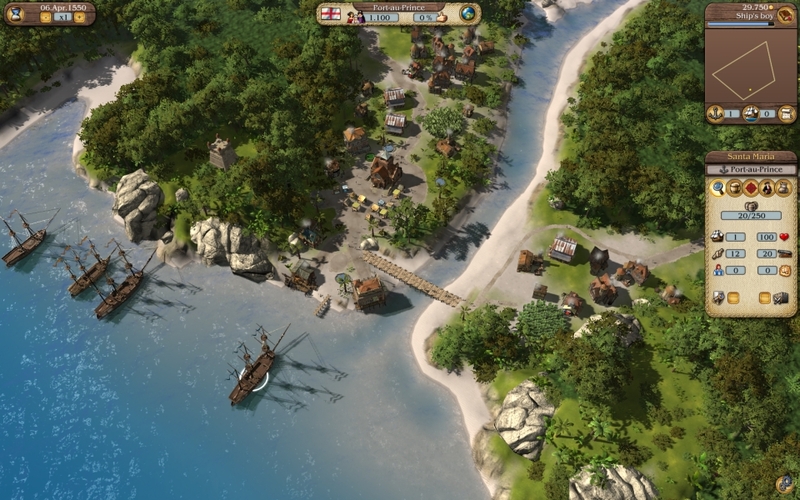 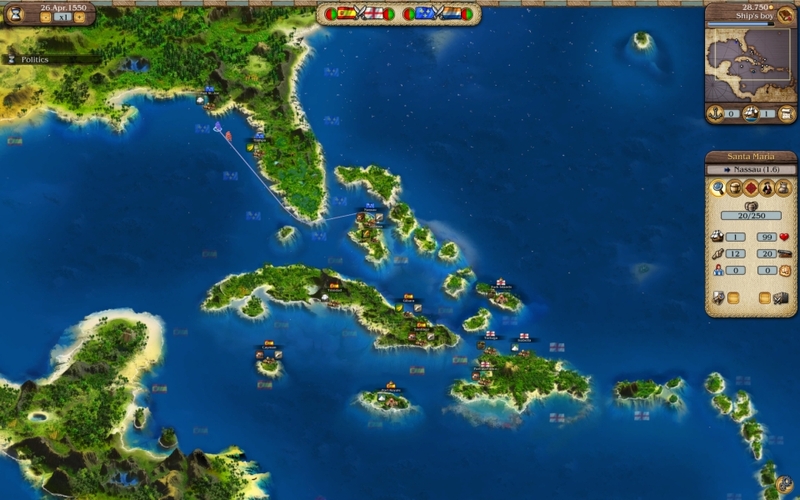 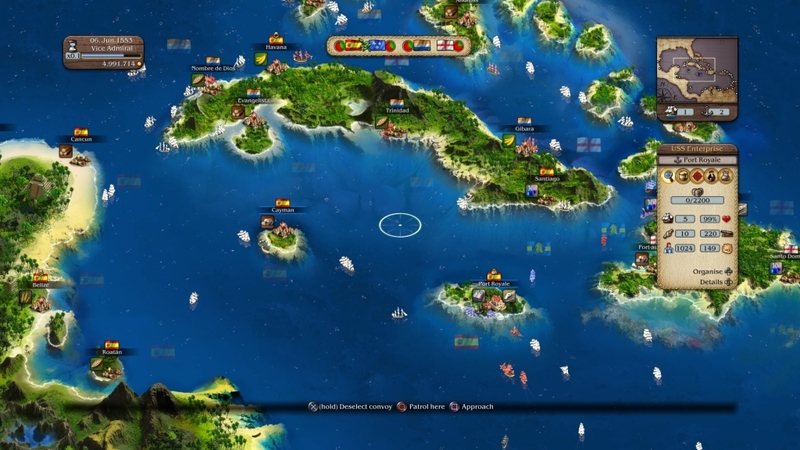 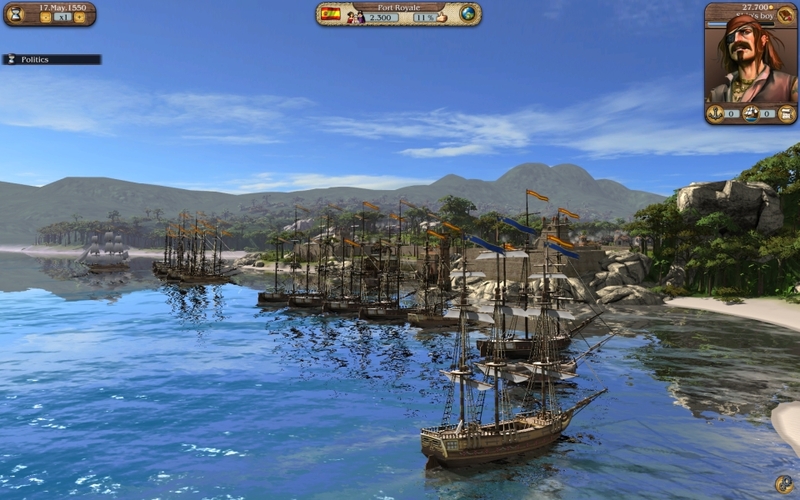 If you chose the way of the Adventurer, lead an unforgiving campaign for the conquest of the seas: invasion, piracy, bounty hunting, raiding; do whatever it takes to build your own empire in the Caribbean. 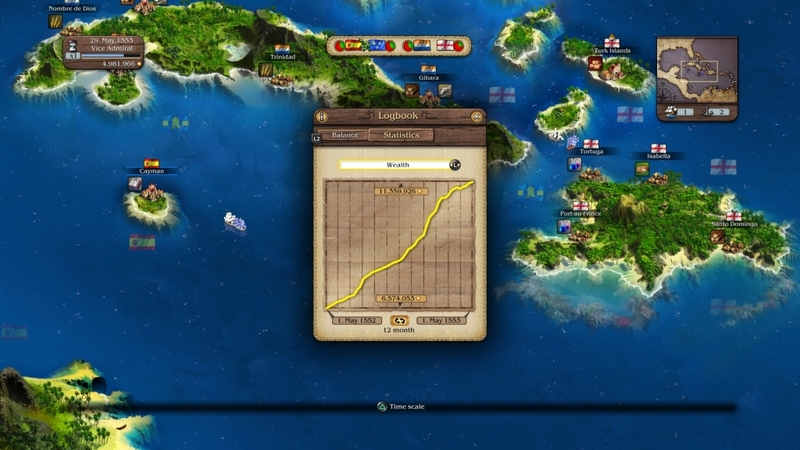 And of course, trade will have a less important role to play in your rise. 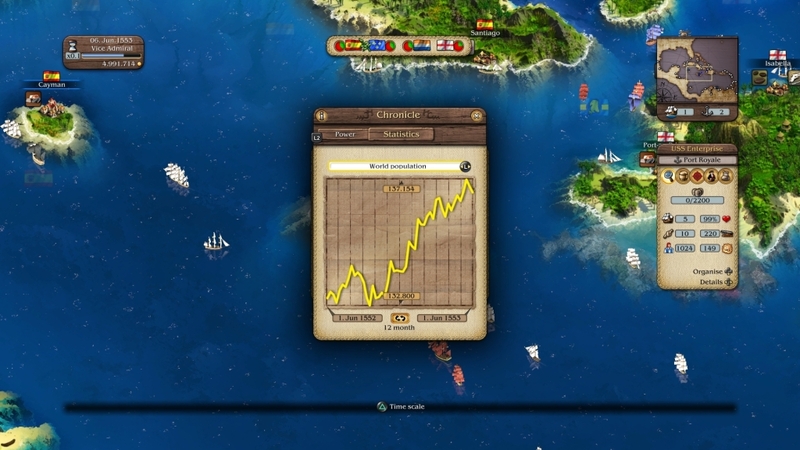 The way of the Trader is, on the opposite, mostly about developing your riches and your economic power. 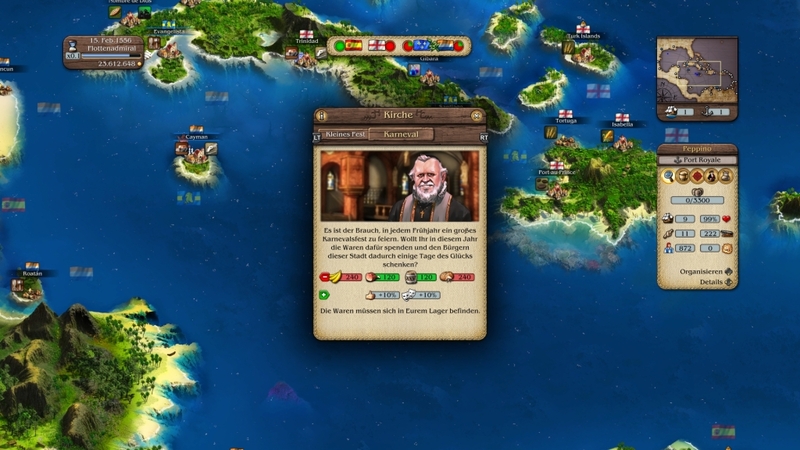 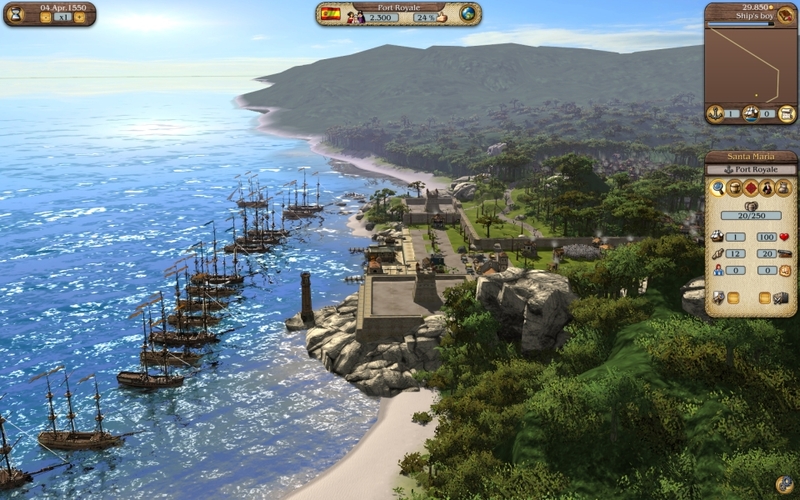 To be the most powerful Trader of the New World, you have to create trade routes, build industries and develop the economy of the colonies. 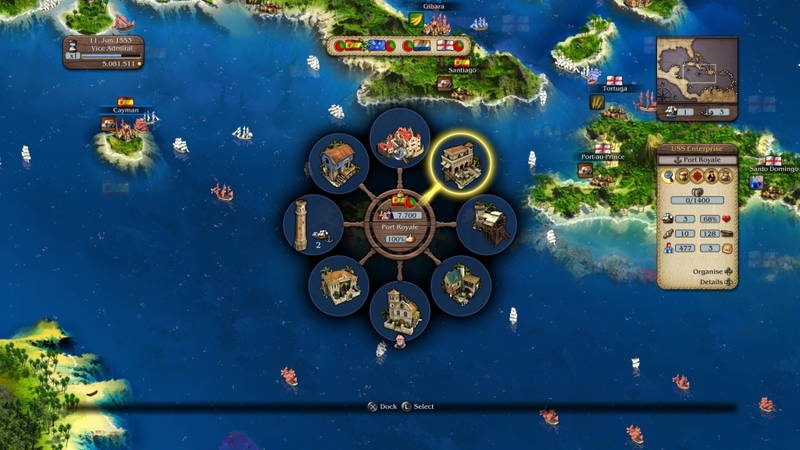 Of course, in Free Play mode, you can mix both of those in any way you want, letting you create your own unique and exciting story.